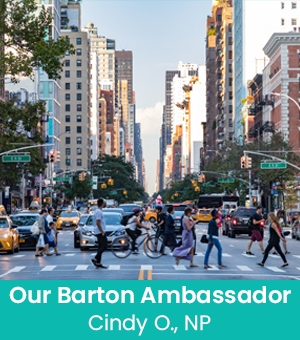 Cindy O. is a board certified nurse practitioner, locum tenens provider, and our very first Barton Ambassador! With the help of her recruiter Adam C., Cindy has completed locum assignments throughout the east coast. 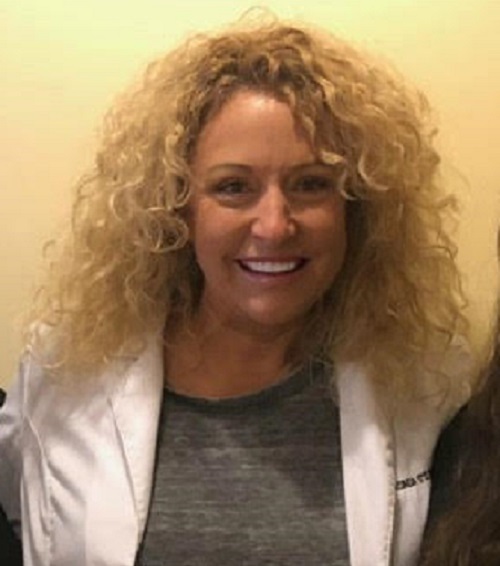 The following blog post is written by Cindy, where she discusses her initial decision to do locum tenens, her last assignment in Boston, and her preparations for her next assignment in New York. I have spent all of my years in nursing looking for the next opportunity to learn, grow and share my knowledge as often as possible. Since 1988, I have worked with hospitals, home-care agencies, start up hospices and doctor's offices. I owned my own assisted living facility before they were even a thing! It isn't a stretch to see why locum tenens would be a lingering dream after my children were grown. I was ready for the next chapter. Positives: Money, travel, meet new people, learn new things and it could be an adventure. Negatives: Security? How do I know if they will pay me? 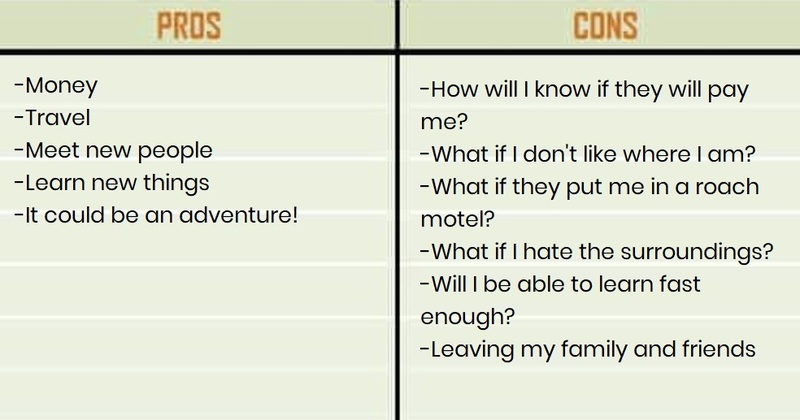 Uncertainty - what if I don’t like where I am? What if they put me in a roach motel? What if I hate the surroundings? How will I learn fast enough to keep up? Leaving my family and friends would be horrible. 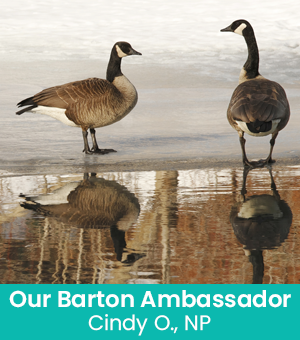 "At Barton Associates, there is a contract, so you know your terms in advance. 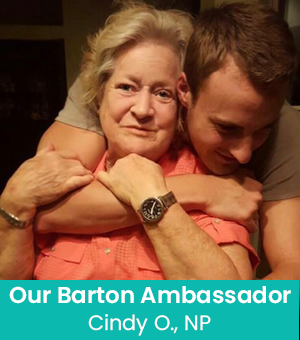 You define the terms you want and Barton works to get them for you. If you go on an assignment and don’t like it, give a 30-day notice and you’re out of there! Next...They have an online application that is easy to enter the hours, it shows how and when your check is automatically deposited, and has space for filling in anything extra that you may do including receipts for reimbursement. Worried about being away from friends and family? They can visit! Who wouldn’t want to visit a free place to stay in New York City?" Touring Harvard with my son, the puppy I bought in Boston, and Cheers with my best friend! 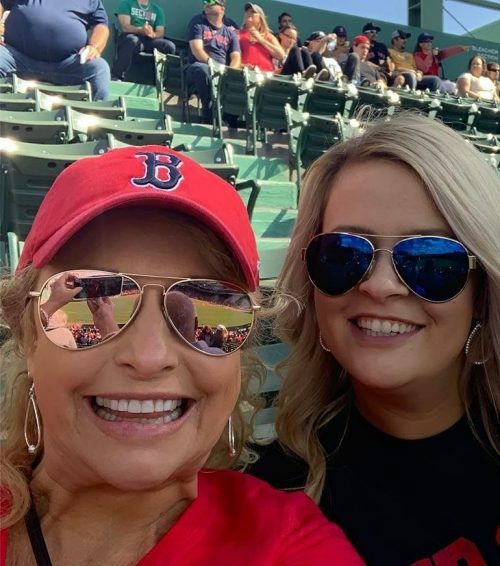 Boston Red Sox game with my daughters and son. I saw New Hampshire, Vermont, Maine and Rhode Island - and even went white river rafting! The girls I worked with!! My Boston co-workers are my ‘friends’ now. I talk to them still weekly. I am enriched from the experience and cannot imagine practicing medicine ever again had I not had that locum tenens experience. The amount of knowledge I learned in the short time I was there was more than I could have ever touched in a classroom. I sat in on meetings with surgeons and research oncologists; I had a physician that was so generous with sharing his knowledge I will forever be grateful. They encouraged me and lifted me in a way that I know will make me a better provider forever. The pictures reflect the off time - but remember when you travel, there is no office drama, no grass to mow, no chores. It is work and play!!! I can only speak for Barton Associates and say that they are by far the most envied and respected staffing agency in the locum world. 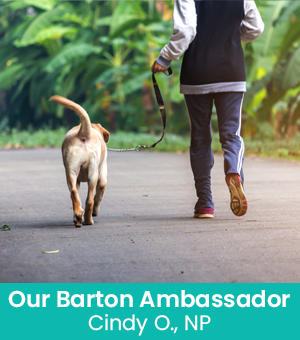 Other recruiters wish they worked for them, and the contracted hospitals and facilities would not use anyone else once they use Barton. 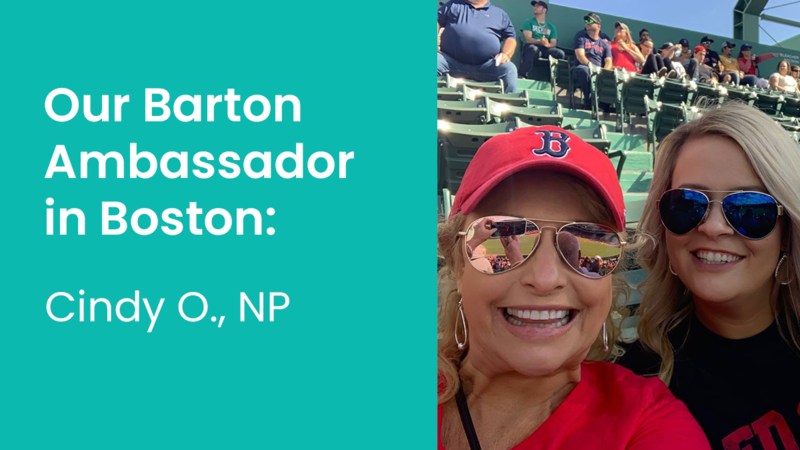 A few memorable examples of Barton’s above-and-beyond work ethic included finding out that I could call them after midnight when my flight to Boston had to reroute and I needed the rental car to be moved - and Barton took care of everything before I got to the counter. My recruiter Adam called me weekly, emailed me and made certain I was happy. He shared positive comments from the providers and client that I was working with and made the experience amazing. My friends and family came to visit just as he said, to the point that I saw the entire New England area in my two months with some of the most amazing memories that I will ever have. For my next assignment, I'm headed to New York City. I can't wait! In my next update, I'll be telling you about my preparations and my first days in the city — stay tuned!